1/2 story plan, which has been modified with the addition of a half story and flat roof on the main block as a result of fire damage. The building was ‘originally used as a livery stable, and later became a wagon and carriage shop. 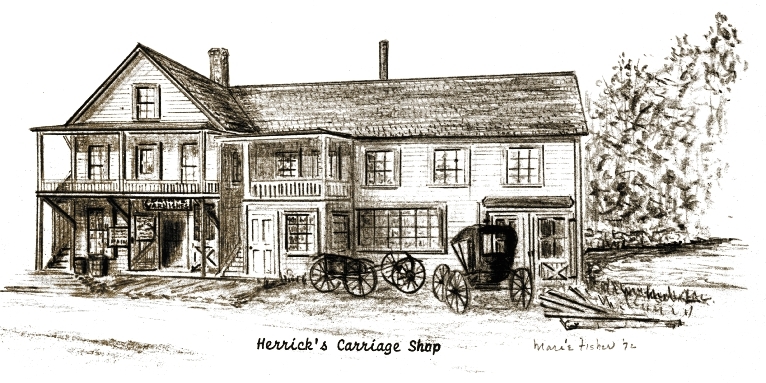 The property has been owned by the Herrick family since 1893 and has been run by them as a paint and hardware store and grocery store. 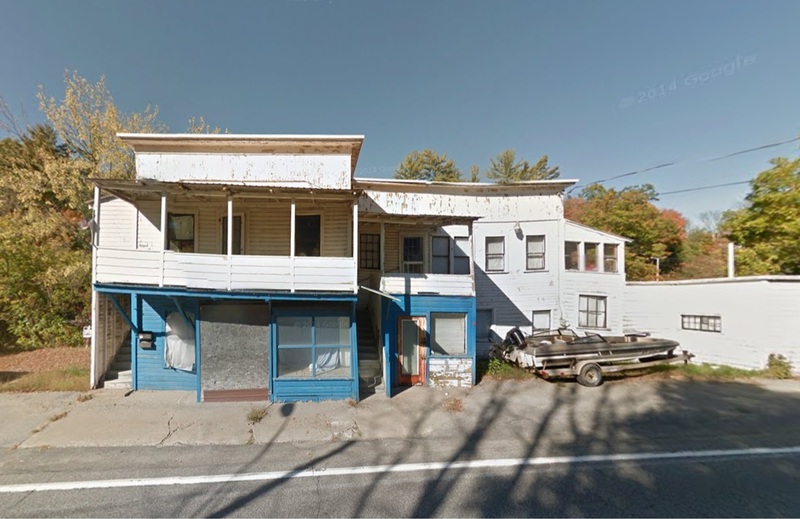 It retains period details such as recessed front entrance with large storefront windows and continues to communicate its historic association with the commercial development of the hamlet.